The Fujinon XF lens only deals are gone, but some deals remained, and some new ones came. 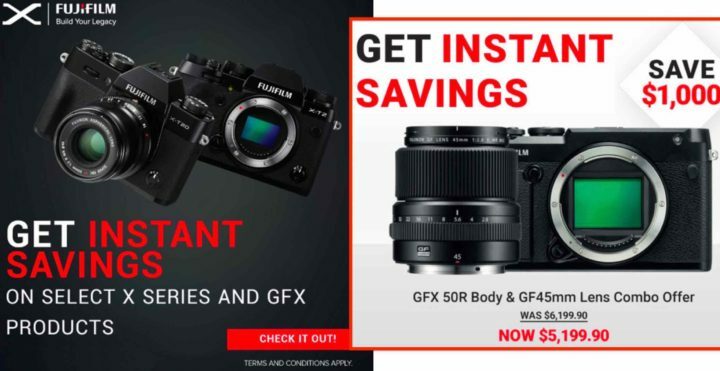 Down below the overview of the official Fujifilm deals. 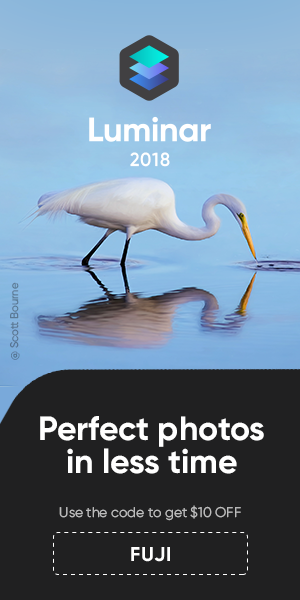 Other good news: The 50% discount on Capture One Pro 12 has been extended through April. BHphoto has a dedicated used Fujifilm gear page here.